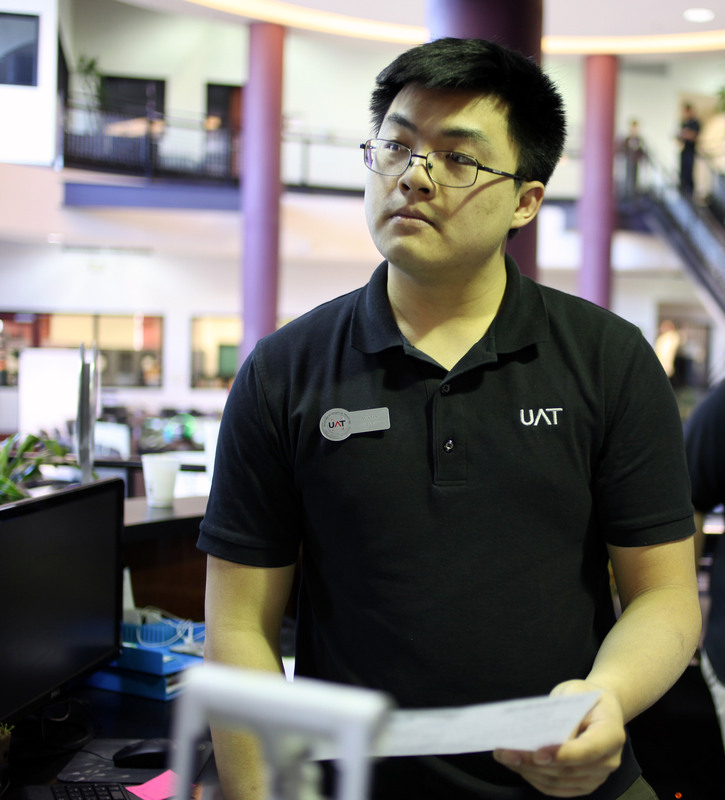 Recently, the brackets have been announced. I’ve been working to try and study those in my bracket to try and get the upper hand and not go in completely blind. 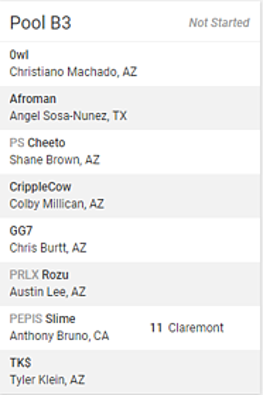 A player that goes by the tag GG7 is a well known Captain Falcon player from Arizona is in my bracket and, unfortunately, I’m going to be playing him in the first round. Through games documented on YouTube, I’ve been able to study how players play, who they play, and what their strengths and weaknesses are. From what it seems so far, it’s definitely going to be a challenge to get through, but if I can somehow pull it through, I can make it to top 48 or even the intermediate bracket. At Runback, there are multiple tournaments aside from the main one as to not discourage anyone from leaving directly after not getting into the top 48 bracket. There are a few phases to every tournament. 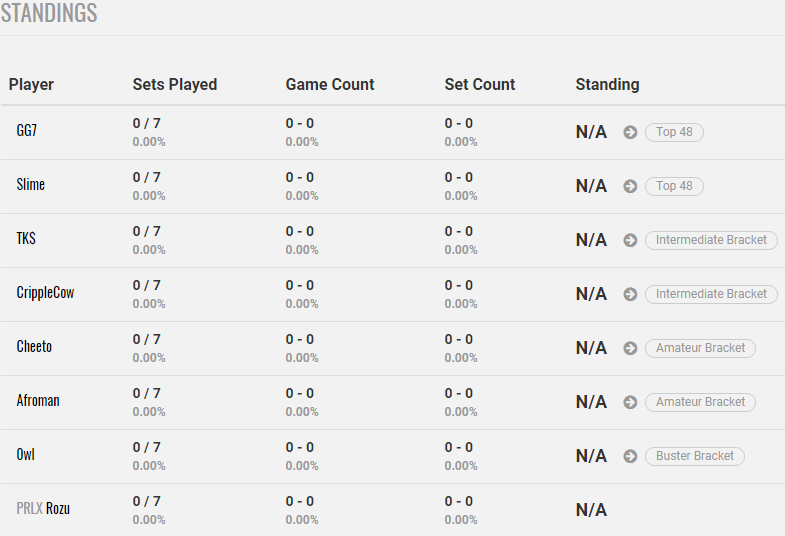 In the beginning, there’s the section that we call “pools” where 8 people play those in their respective pools, making seeding much easier in an entire group. I got a lucky seeding and didn’t get any pro players in my bracket. The top 48 bracket takes the top two from every pool. Intermediate bracket take those that took 3rd and 4th in the bracket. Amateur bracket takes those that took 5th and 6th. The Buster Bracket takes those that placed 7th. Top 48 is made of those that are on their game that day. This eventually proceeds to top 8, then finals from there on out. I’m honestly not sure on how intermediate, amateur, or buster brackets work, but if I had to take a guess, I would assume that they work the same as top 48, just with those with the skill lacking to make it into top 48. 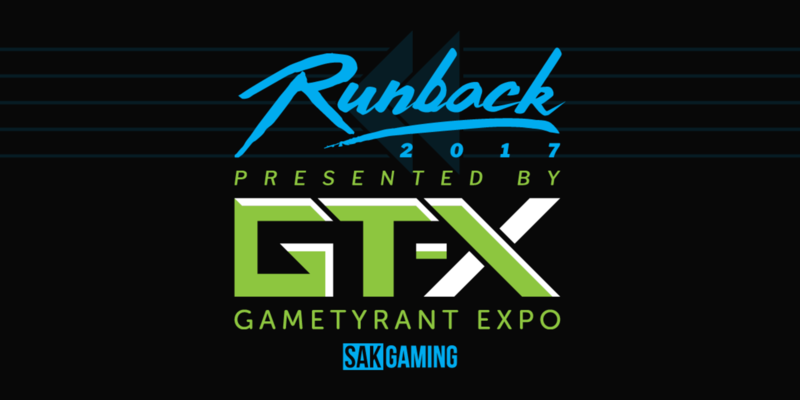 Runback is going to take place at the Mesa Convention Center on May 20th-21st. You can catch the stream at www.twitch.tv/SAKGamingTV starting at 9AM MST. Who knows. You might even see me on stream getting absolutely bodied.